When it comes to getting that promotion, winning a pitch, or simply gaining a client’s trust, we all know that you only get one chance to make the right impression. So if you’re planning on hiring a headshot photographer to create some great portraits for your business website, social media or a job application, it’s important to do your homework first. And it’s not as simple as just booking the first person you find on Google! Finding a headshot photographer is no different from looking for any other type of service provider. After all, we’re used to shopping around for decorators, hairdressers, website designers and accountants. Make sure you look for someone whose creative vision and style is a good fit for your goals: these might be related to your business or your personal aspirations. 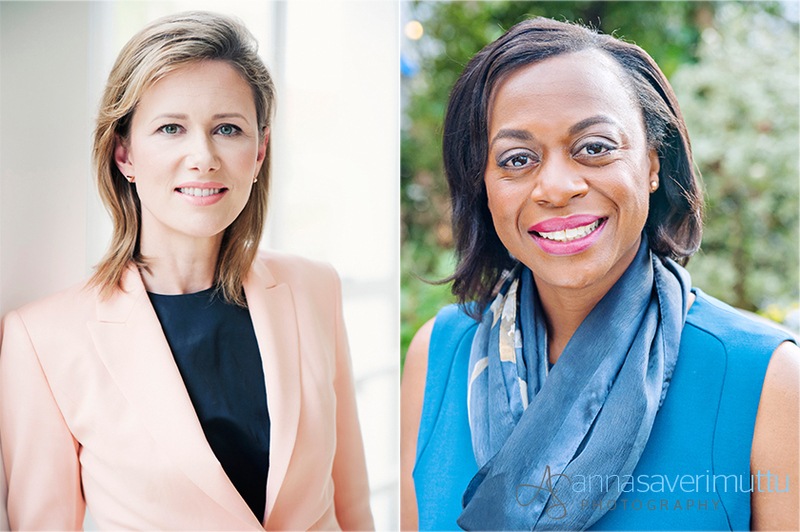 So what should you consider when you want to book a photographer to take some headshots for you? When people contact me for the first time, I’ll always ask them if they’ve had a look at the examples on my website. Surprisingly, many of them say they haven’t; they’ve just Googled something like “photographers Surrey”, clicked on the link and made a phone call. So for all they know, I could be a wedding photographer or a family portrait photographer! And if they haven’t looked at my work, how do they know whether they’ll like my style or not? Not every photographer’s style is going to be suitable for you, so you need to be prepared to do a little research first. 2. How Are You Going to Use the Images? Are they for your business website and promotion on social media, for example? In that case, you may want to combine your headshots with other images that convey a little about your personal brand, for example shots of you and your staff “in action.” This will help prospective clients get a feel for your business. If they’re for a job application on the other hand, do they need to be simpler and cleaner in style? If you can give your photographer an indication of how you’re intending to use your images, it will help them to plan ahead in terms of how they photograph you. It’s also a useful exercise for you as it will make you more aware of the impression you want to convey and will help when it comes to choosing your outfits. 3. Environmental Portrait or Studio Style? Studio portraits are generally taken against a plain white or coloured background. This type of portrait tends to be more formal and posed in style. An environmental portrait will feature a background that gives a clue to the sitter’s surroundings, putting them in a particular context. More often than not, the background will be blurred so that the subject stands out and is the focus of attention. Environmental portraits are often (but not always) shot using natural light, and they are my personal favourite. They can be shot both indoors and outdoors and the mood tends to be more relaxed and spontaneous. Environmental Portraits Taken With Natural Light. If I can meet my clients first, it really helps both of us to understand exactly how the session should work, what’s required and what the end result should be. It may not always be possible, but I highly recommend that if your photographer suggests a pre-session consultation, that you take advantage of it. Plus, it helps establish some rapport, and if you know who’s going to be photographing you you’re likely to feel more relaxed. If you want the best results, give yourself and the photographer time; don’t leave things to the last minute. I always send out a PDF of styling tips to my clients. This includes important information about how to select the best outfits for your portrait, plus tips on posing (not something that any of us finds easy!) and what to expect on the day. If you’ve planned everything beforehand, it will help you feel much more confident and stress-free. If you’re not used to wearing makeup you may think it’s not necessary and you may even feel uncomfortable at the prospect. If you do wear makeup, your first thought might be that you can apply it yourself for your photoshoot. There are two things to bear in mind here: firstly, if skin has been prepped and primed it will reflect light much better than bare skin; secondly, light absorbs a lot of colour, so if you simply apply your makeup as you usually would, chances are it will “disappear” in the photos and hardly show up at all, resulting in a washed out appearance. 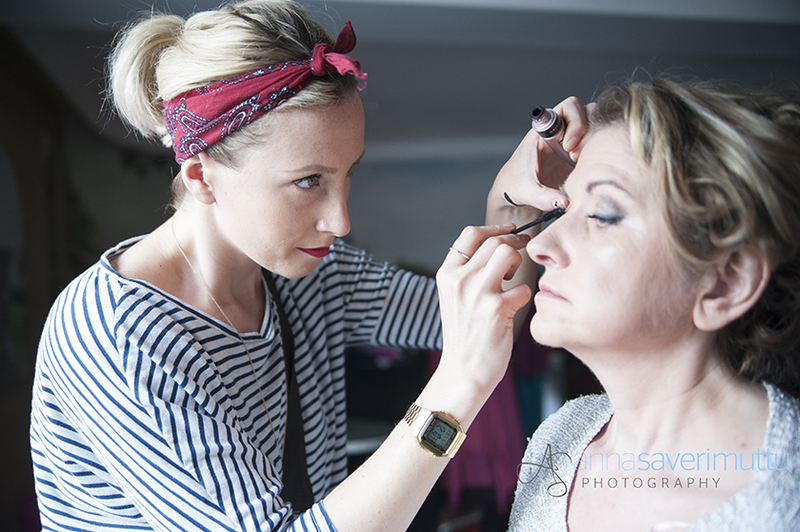 Using the services of a professional hair and makeup artist means that not only can you relax for an hour or so beforehand, it also means that they will apply your makeup to enhance your best features and ensure that it does actually show up in the photos. Some women worry that they’ll end up looking “cakey” or “overdone”, but this isn’t the case at all; yes, you will be wearing more makeup than usual, but this is to compensate for the effect that the light has in washing out colours. 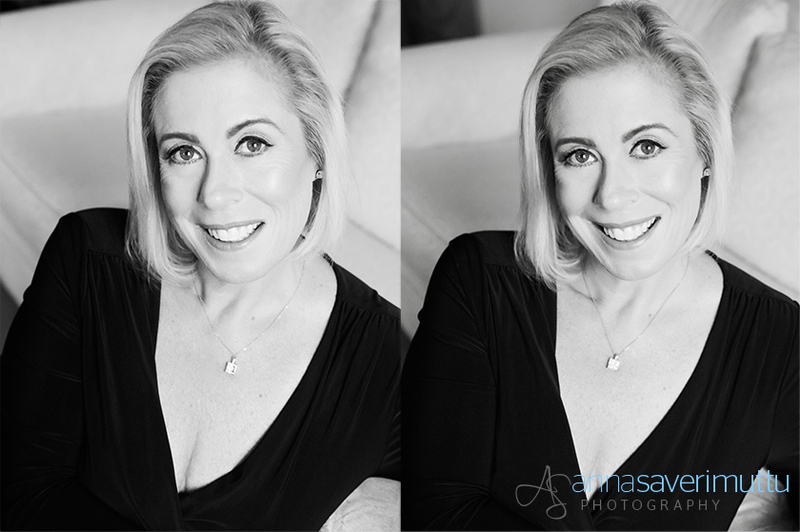 If you’ve gone to the time and trouble of booking a headshot photographer, using the services of a hair and makeup artist is just the icing on the cake – it will create a well-groomed and polished appearance that will leave a positive impression with all your audiences. I work with several very talented and experienced makeup artists who know exactly what’s required. 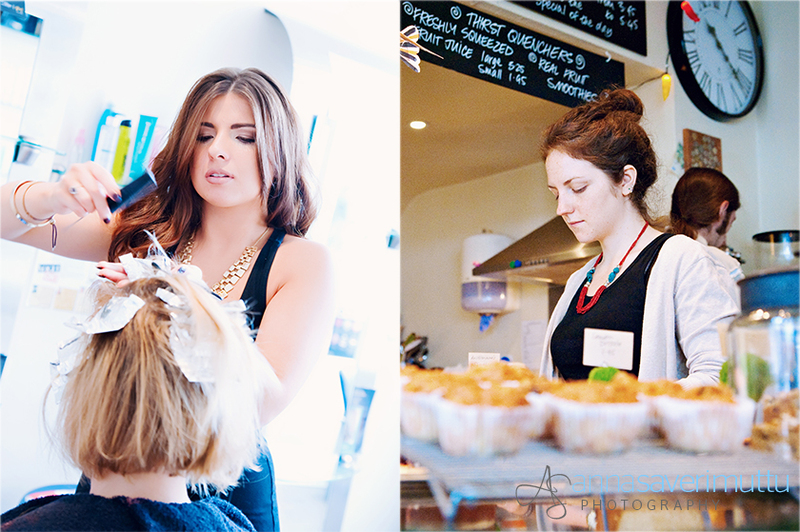 Using the Services of a Professional Hair & Makeup Artist Will Help Create a Polished & Well-Groomed Look. Interested in booking a headshot or personal branding session with me? Then drop me a line at anna@annasaverimuttu.co.uk or give me a call on 01483 571119. Anna Saverimuttu is a headshot photographer based in Guildford, Surrey.